I really like the circuit that blinks a light with a relay. 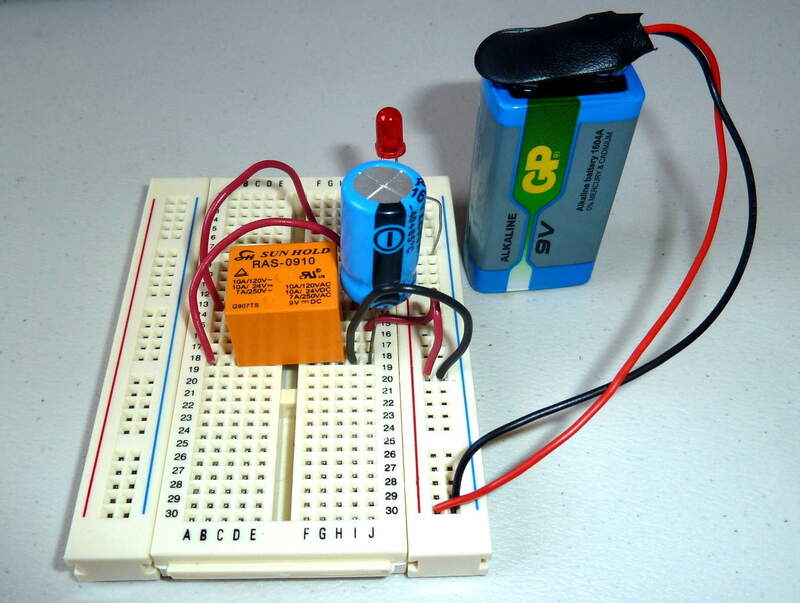 If you connect a battery to the electromagnet of a relay, through its normally closed contact, you will get a relay that switches on and off really fast. If you add a big capacitor (like 1000 µF) over the electromagnet, the electromagnet will stay on longer. 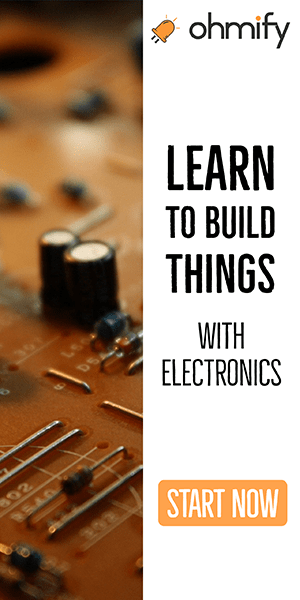 Then, if you replace the connection from the normally closed contact to the electromagnet with a resistor, you will increase the time it takes to charge the capacitor. That means the relay will stay off for longer also. Connect a light to the normally open contact, and you have a blinking light! This is the basic principle on blinking a relay. 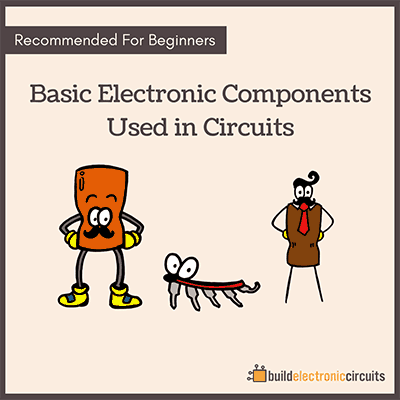 If the resistor you added is too big compared to the resistance of the relay coil – you won’t get enough voltage on the coil to make it turn on. 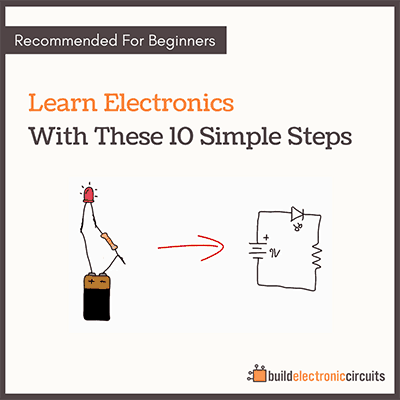 That’s because the resistor and the coil make up a voltage divider. So keep that in mind if you try to build it. 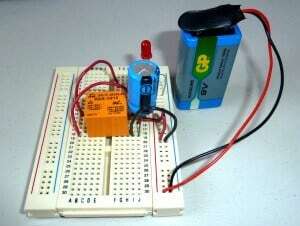 l wish to benefit from your newsletter so as to learn how to build circuits and able to repair also. Am looking forward to hear from you! Thanks.